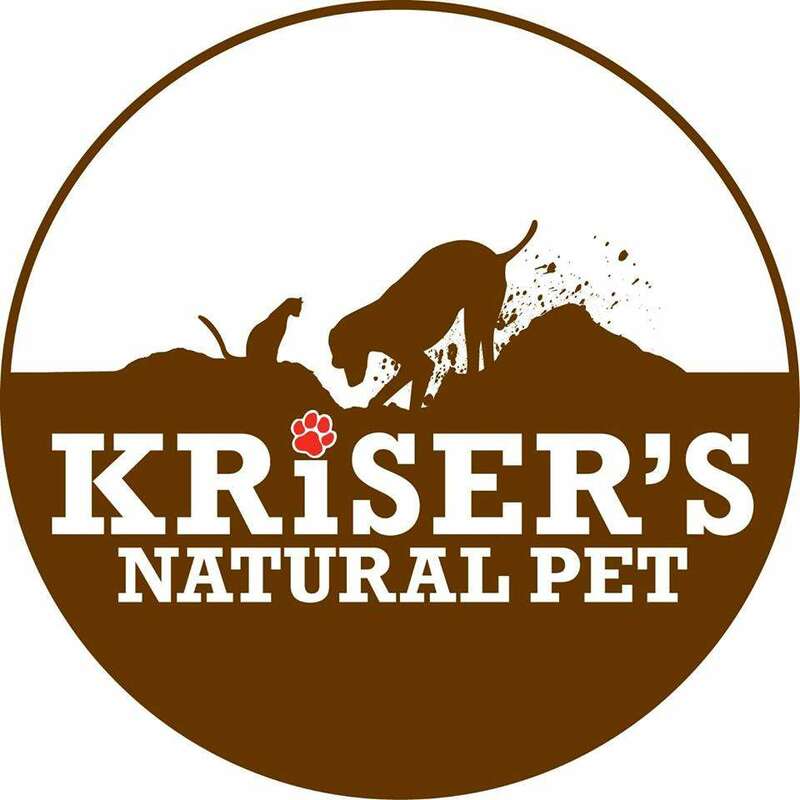 Kriser's Natural Pet opened in Chicago in 2006 and has grown to span across the country with stores across Illinois, Southern California, Colorado, East Texas and Northern Virginia/Washington D.C. areas. Kriser's offers natural pet food, products and services that are of the highest quality and standards, and mark these "Kriser's Approved". 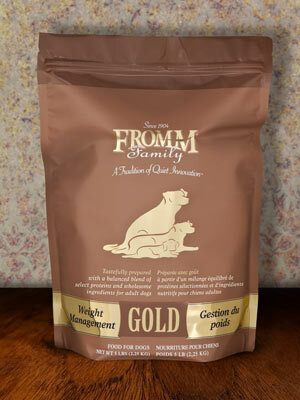 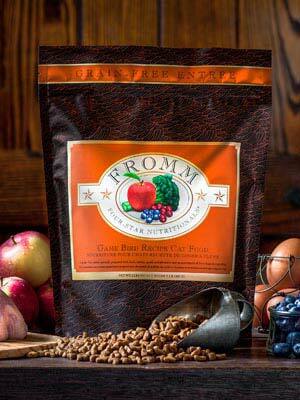 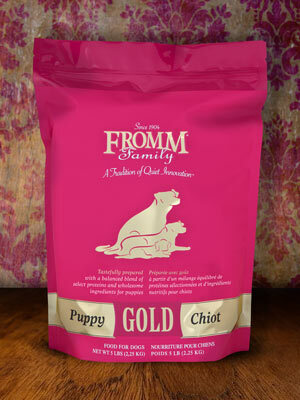 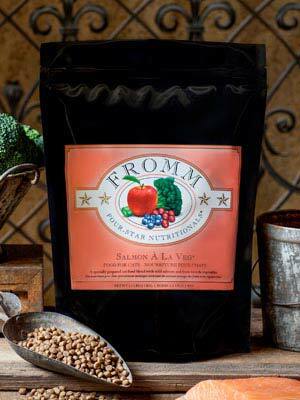 Kriser's is proud to carry a multitude of Fromm Family products in all of our stores. 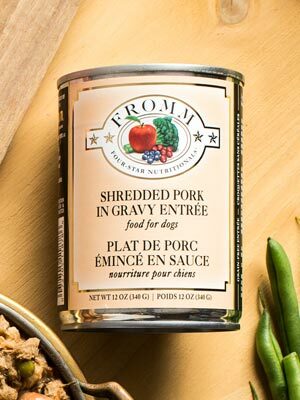 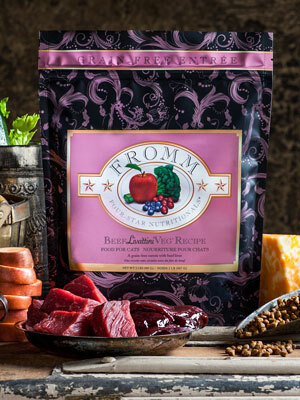 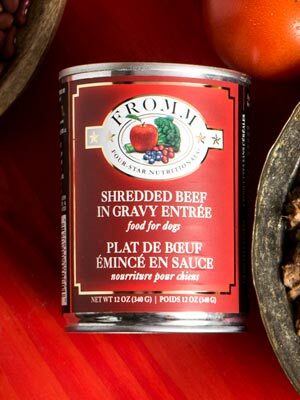 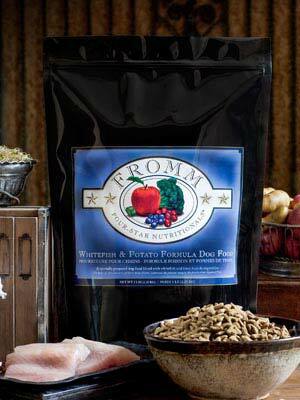 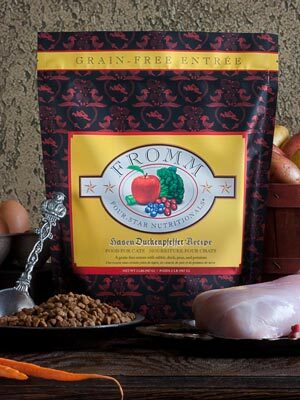 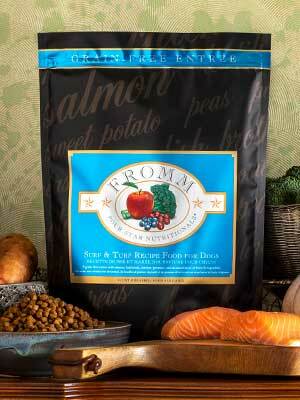 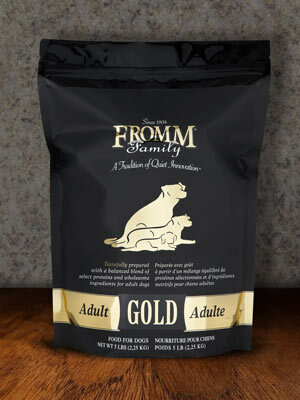 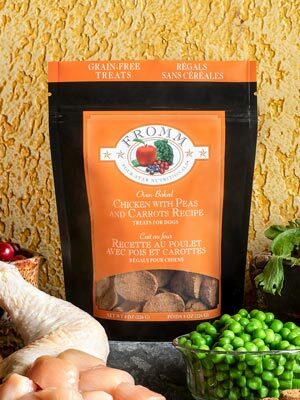 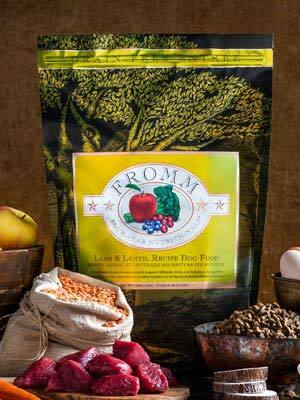 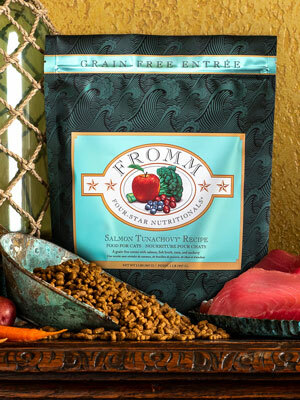 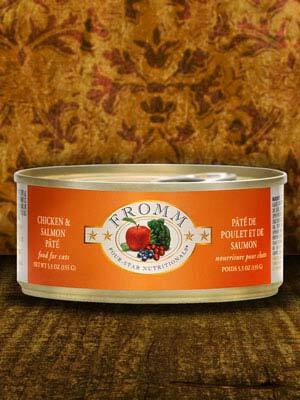 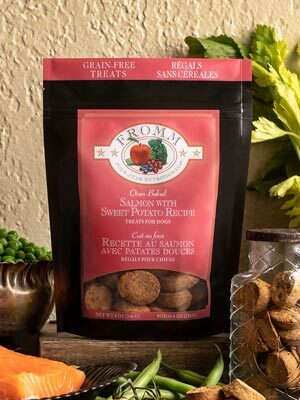 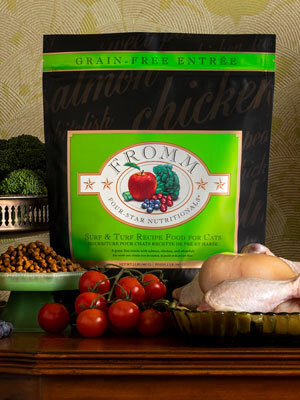 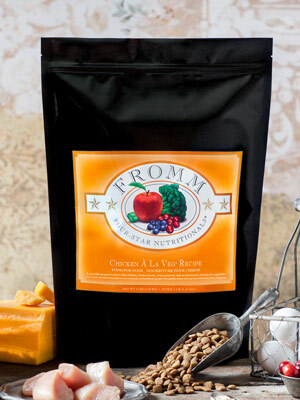 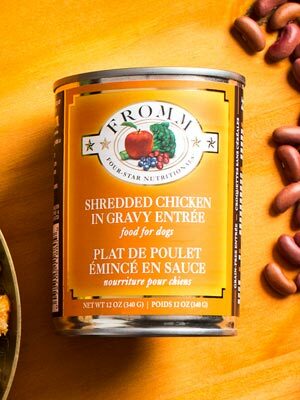 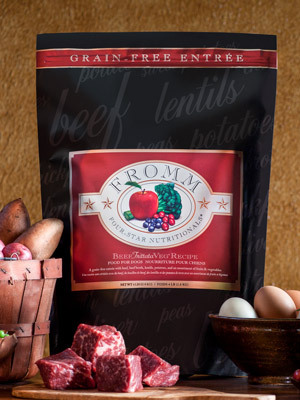 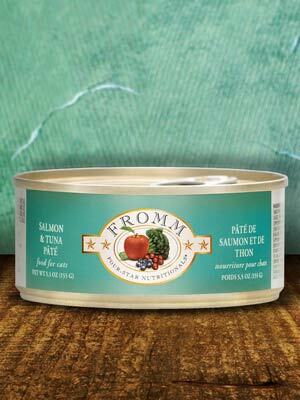 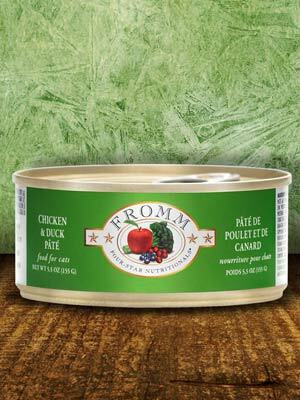 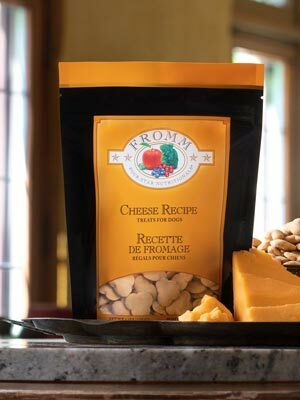 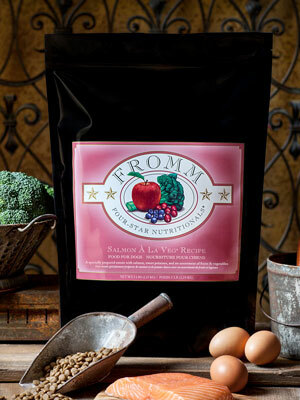 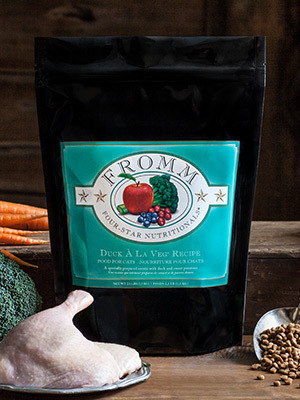 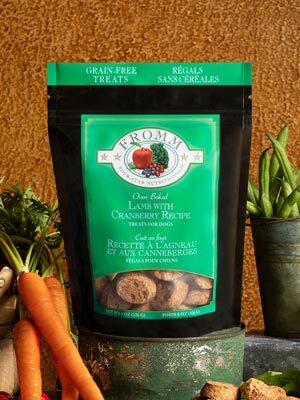 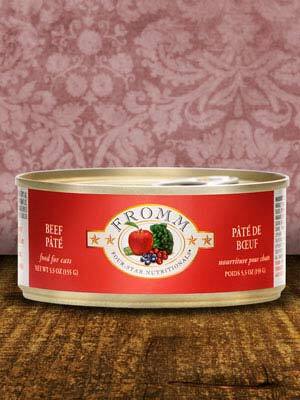 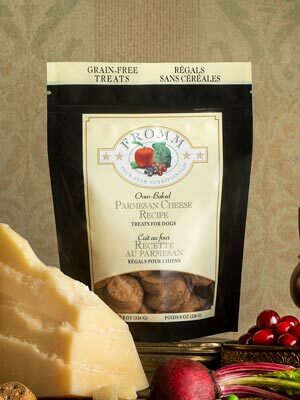 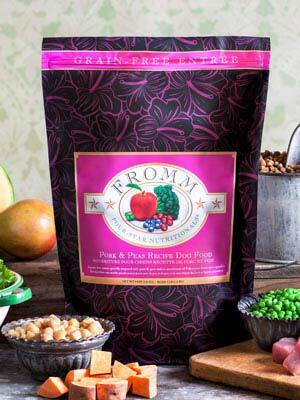 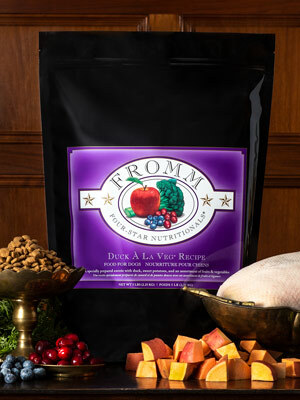 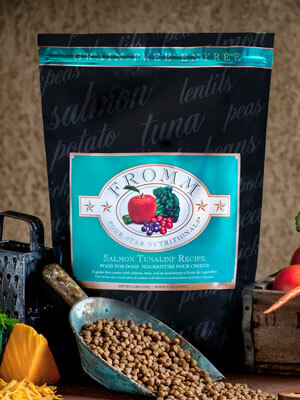 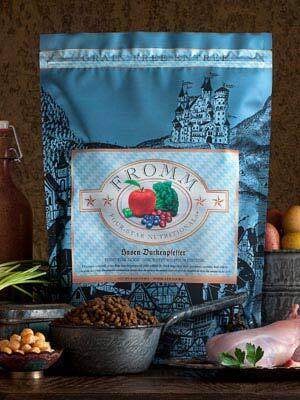 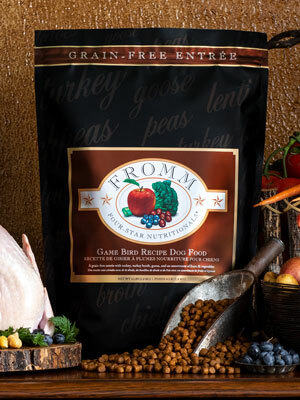 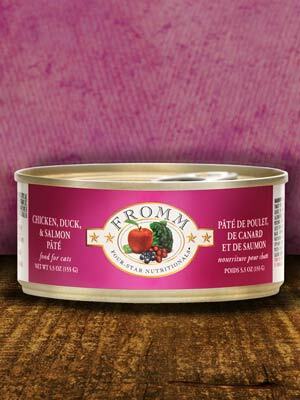 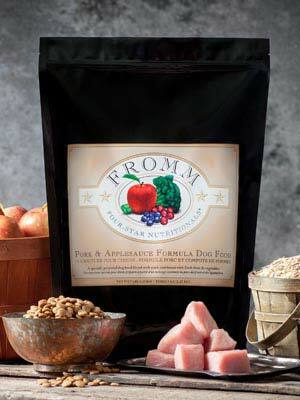 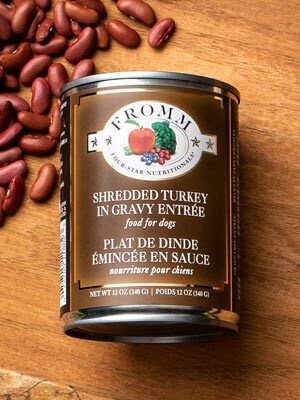 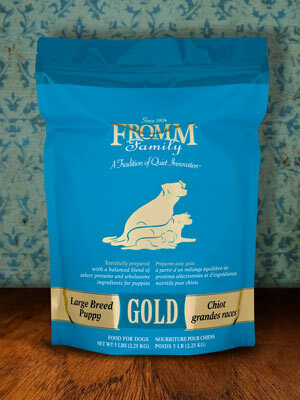 Fromm Family Foods is a family - owned and operated artisan pet food company in Wisconsin that produces their own food and treats in small hands on batches.